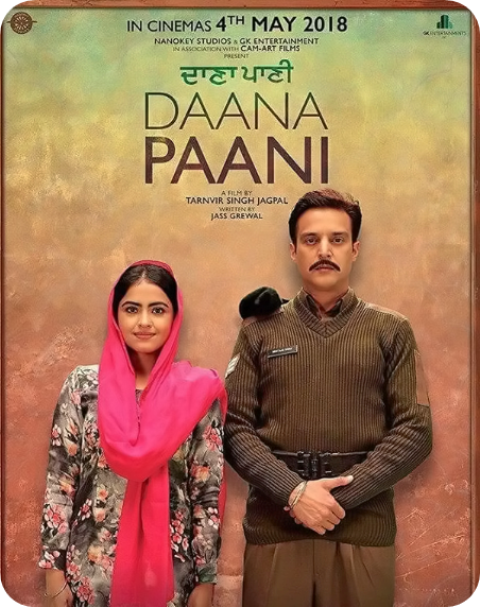 Description : Daana Paani is a Punjabi movie starring Jimmy Shergill and Simi Chahal in prominent roles. The cast also includes Nirmal Rishi. It is a drama directed by Tarnvir Singh Jagpal.